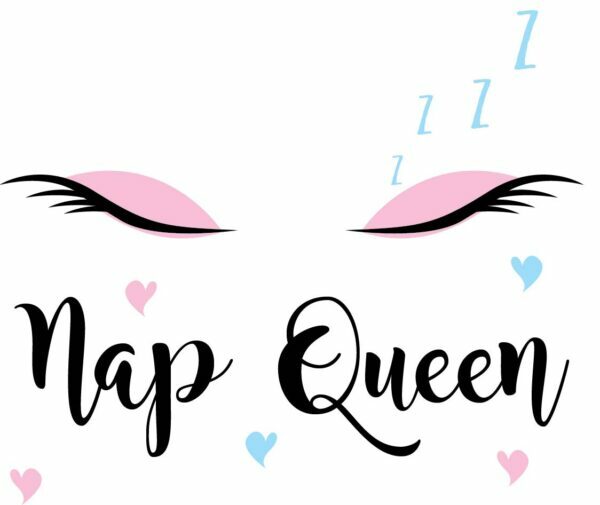 Nap Queen Mug | Eyelash Gift Idea | Sleepover Gift | Teenager Mug. 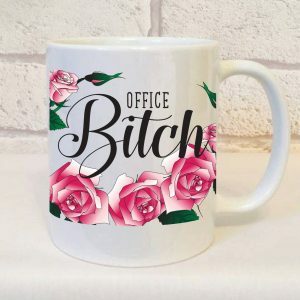 Home » Mugs » Non Swearing Mugs » Nap Queen Mug. 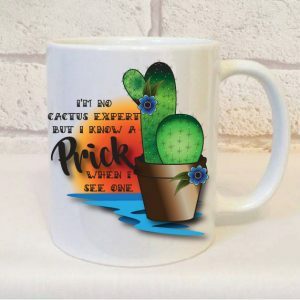 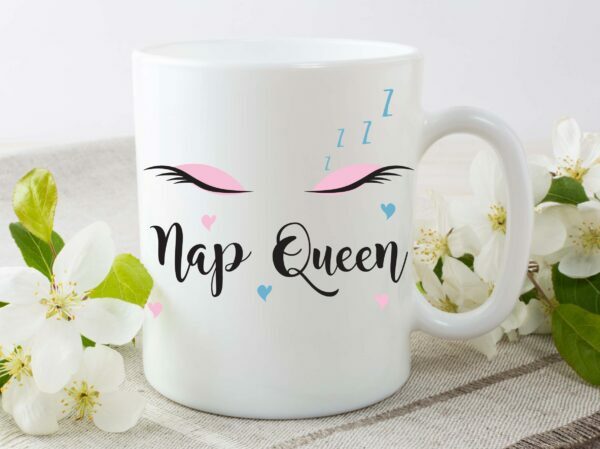 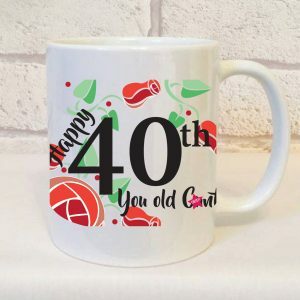 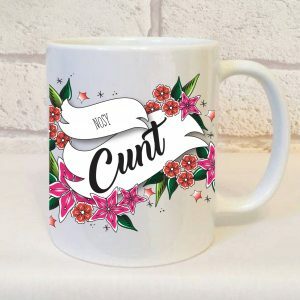 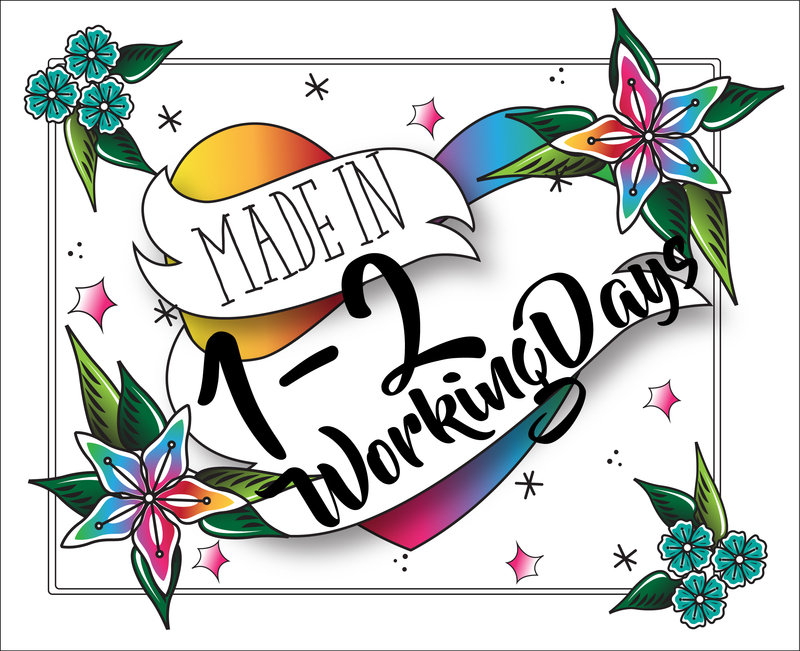 Introducing our exclusive designed Nap Queen Mug featuring our unique in house designs, we love to design and produce our collections and offer a fabulous range of gifts for the wonderful mums in your life. * We send our Nap Queen Mug SIGNED FOR to ensure we have tracking information.